Word, Excel, Outlook, Access, PowerPoint and much more..
Office 365 is a bundled software package that contains ALL the applications that most businesses need for their day to day running. TechShire engineers are well versed in offering support on these products. 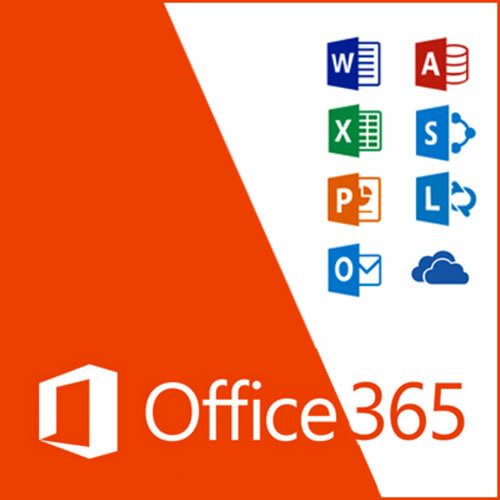 Help for Office 365 apps is available through TechShire’s Helpdesk services to all customers, regardless of it being an email migration problem or issues with Excel Macro’s. Help with support and configuration of these advanced business apps within the Microsoft 365 suite. These are widely used in the business community to organise teams and projects.